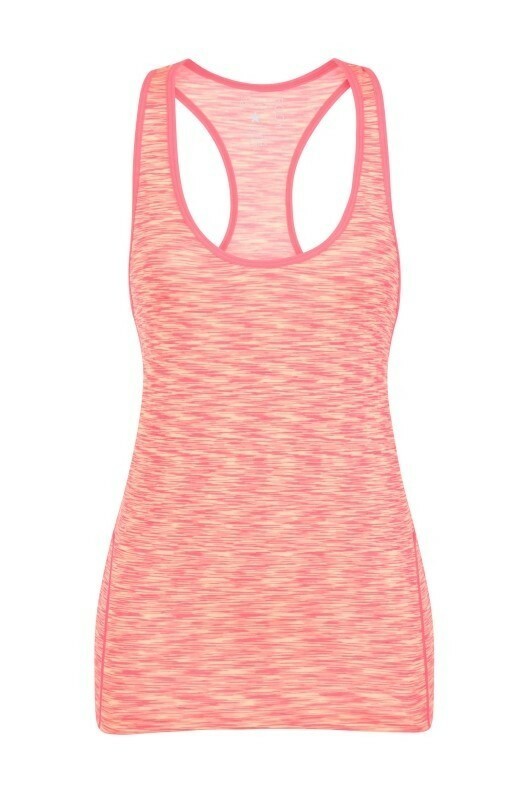 Our coral racer back fitness vest is a simple yet stylish addition to your gym wardrobe. 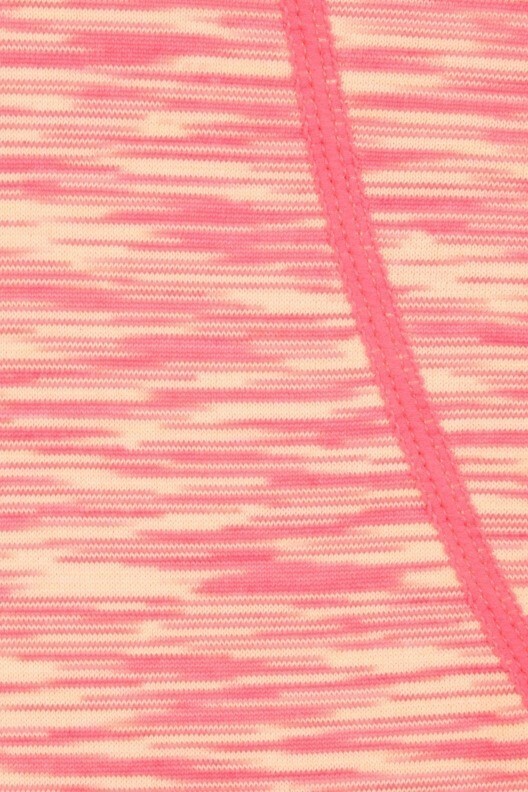 Featuring all over marl coral fabric, side panels and sleeveless racer back detail. 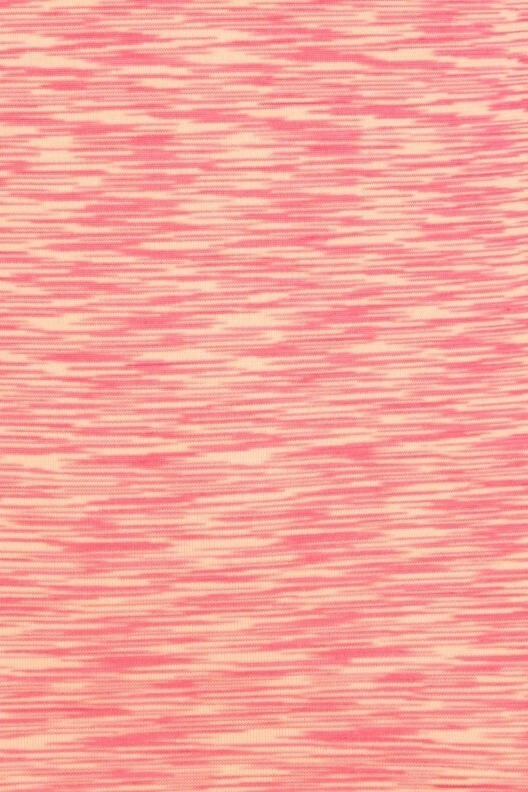 Team up with our Zen fitness leggings.